Location: SFU Harbour Centre – Room 1600, 515 West Hastings Street, Vancouver, B.C. As Director of Enterprise Risk and Sustainability at TransLink, Sarah is responsible for ensuring enterprise risk and sustainability efforts enhance business performance and influence strategic planning at the South Coast British Columbia Transportation Authority (TransLink). Sarah is helping lead regional change through the development of TransLink’s Low Carbon Fleet Strategy – a roadmap for transitioning over 1,400 vehicles from fossil fuels to zero and low-carbon technologies starting in 2025 or earlier in support of reducing GHG emissions by 80% by 2050, and aligning with Vancouver’s commitment to fossil-fuel free buses by 2025. She leads TransLink’s participation in the Pan-Canadian Electric Bus Demonstration Trial – a $40M effort designed to bring manufacturers, and transit agencies together to standardize systems and infrastructure, and which will have 4 electric busses on Metro Vancouver’s streets in spring 2019, each estimated to save over $50,000 in fuel costs and reduce CO2 emissions by over 300,000 kg a year. Sarah is currently on the Board of Directors for the Canadian Urban Transit Research and Innovation Consortium (CUTRUC), and was a member of the BC Environmental Managers Association Board of Directors from 2011 to 2013. Danny is the Zero-Emissions Fleet, Strategic Planning Manager for King County Metro Transit based out of Seattle, Washington. He leads Metro’s on-going fleet electrification efforts for bus, paratransit, non-revenue fleets and facilities. Prior to joining KC Metro, Danny was the Director of Research & Development for MTA/New York City Transit where he started in 2001 at the Department of Buses. 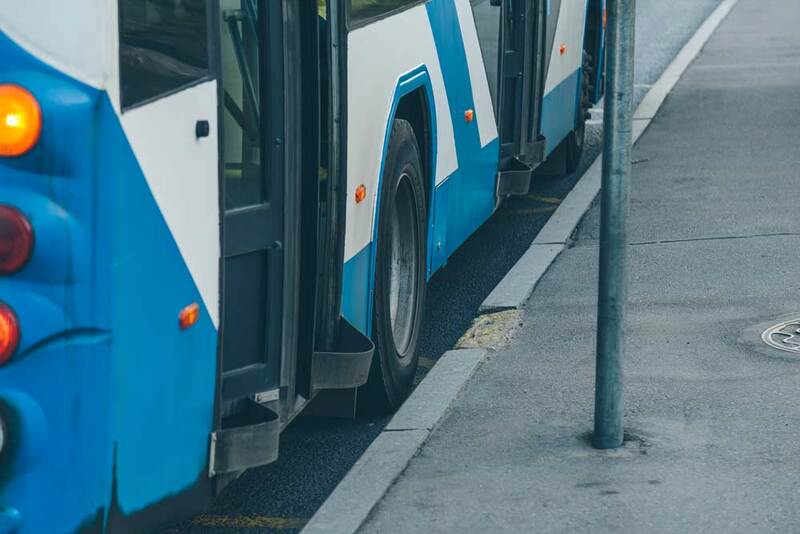 He scaled up the fleet of Diesel-Electric Hybrids from 10 to 1700 Buses and introduced Battery Electric Buses and charging technologies for on-street and in-depot support. Before Ground Transportation, Danny worked in Aircraft Engineering at two US based airlines, one passenger and one cargo for 8 years. Danny has a Master’s of Science in Engineering Management and is a certified Project Management Professional.